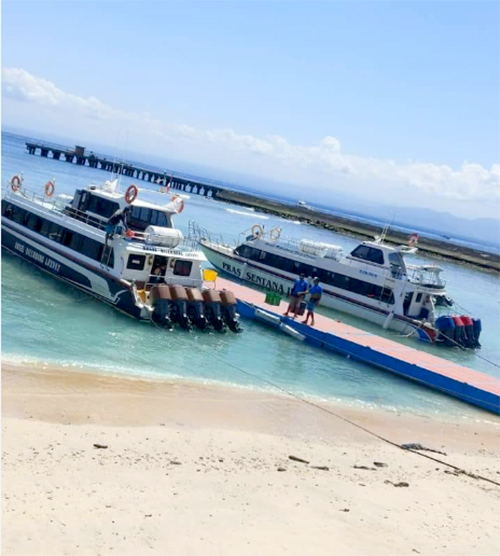 "Lets go to the Blue Paradise Island Nusa Penida.....Enjoy your jurneywith comfortable fast boat "Angel Billabong Luxury"
We have 10 total departure time start from 7.30 AM. 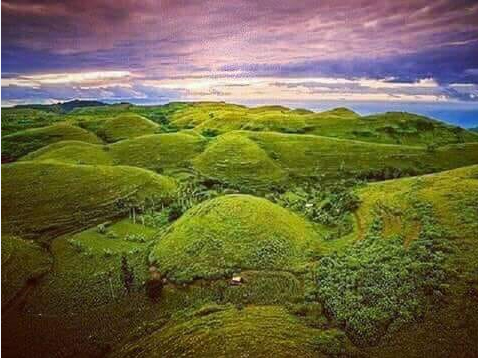 5 time from Sanur and 5 time also from Nusa Penida. start from 06.45 am, No need to worry left behind alone. 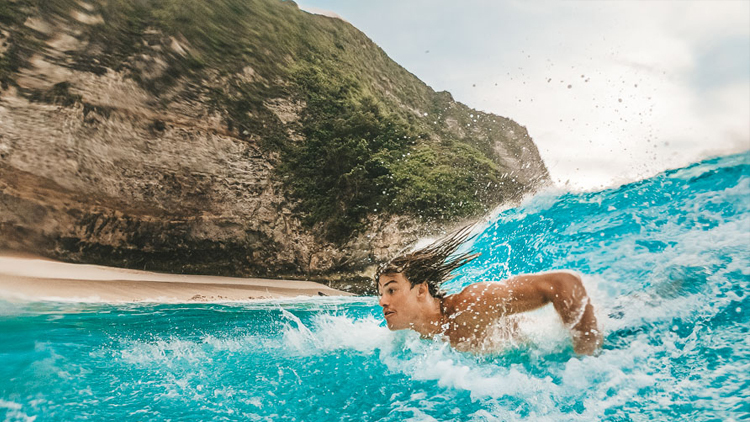 The ticket prices is include free pickup and drop off service to and from most areas in Bali, including Kuta, Seminyak, Sanur, Legian, Pickup times depending on location but can be up to 1 and half hours before departure time. there will be an additional charge in outside of the free transfer area and payable on the day. Toya Pakeh is awesome snorkel spot has a strong current.you can hardly had to swim as the current slowly drifted down towards a small cove. 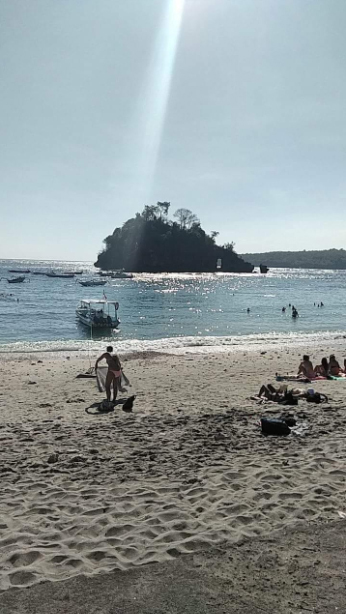 in manta bay you can swim with giant Manta Rays as is a popular thing to do on Nusa Penida. 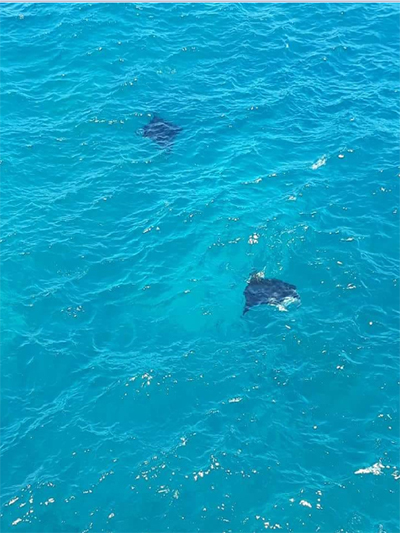 you be able to swim and snorkel with the playful Manta Rays. . 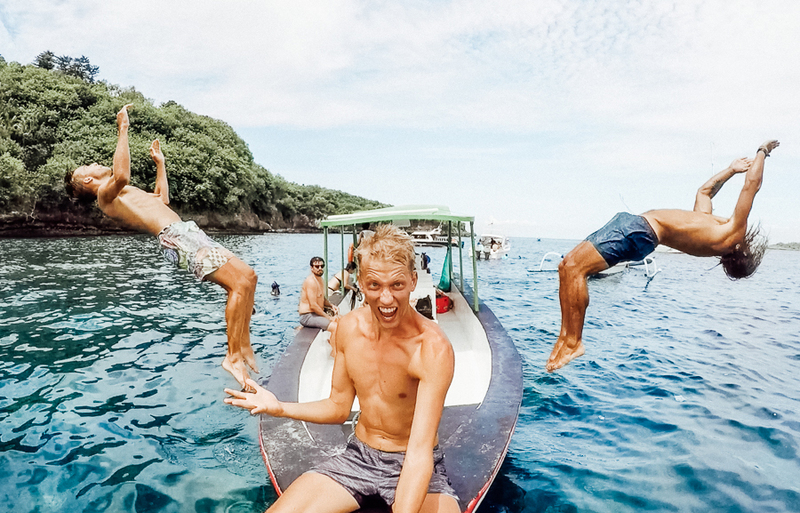 This is where the Giant Manta Rays hang out. 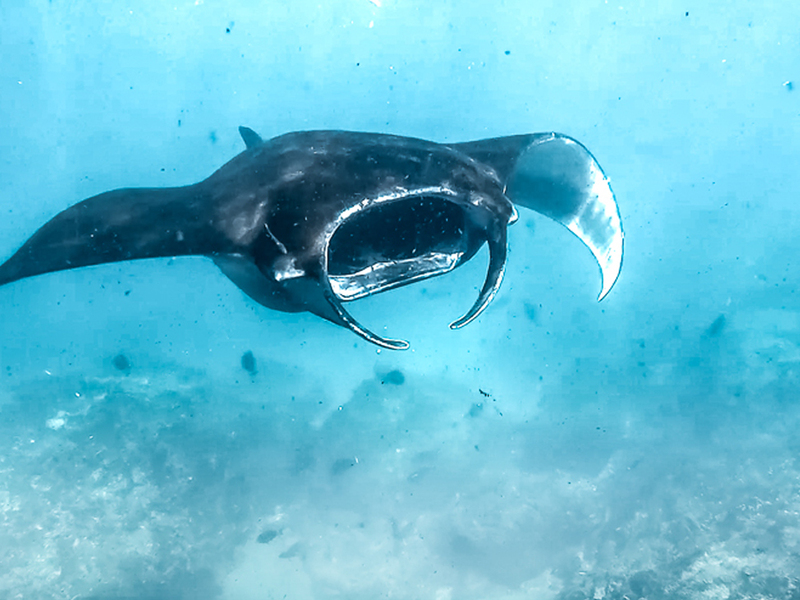 you can sit on the cliffs watching the Mantas cruise around and surface time and time again. It is a shore-break beach and the waves were barreling and dumping. This isn’t a beach for novice swimmers and the sets came out of nowhere. Please don’t swim if you aren’t 100% sure you can handle the conditions. 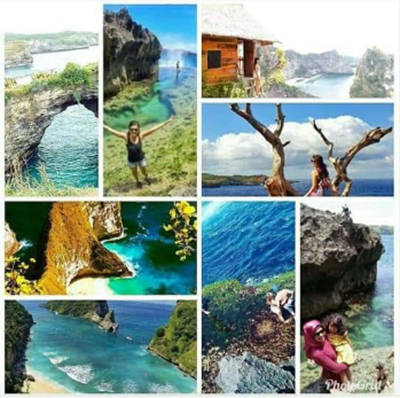 Crystal Bay Nusa Penida is an attractive site in this respect. 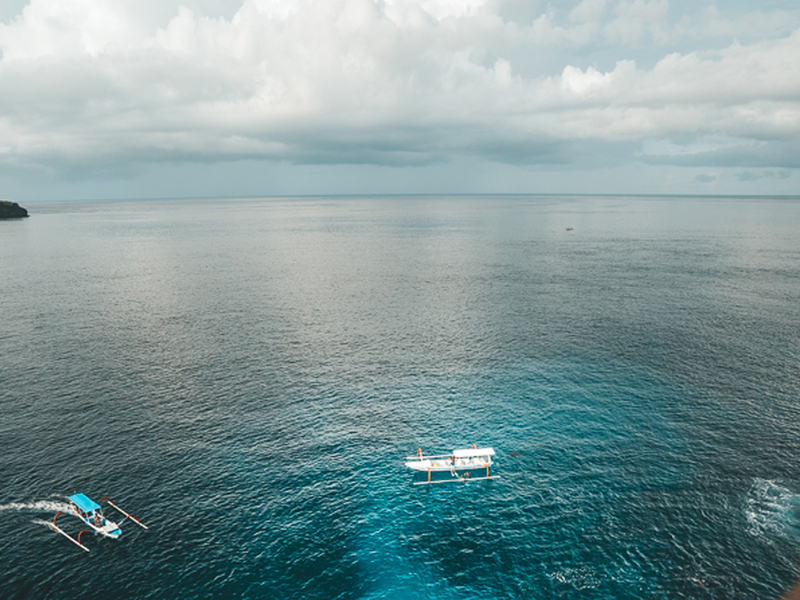 Bali has a surprisingly rich underwater life, which is mainly due to the fact that it is located between two great oceans, the Indian ocean and the Pacific. This Place has become something of a craze. 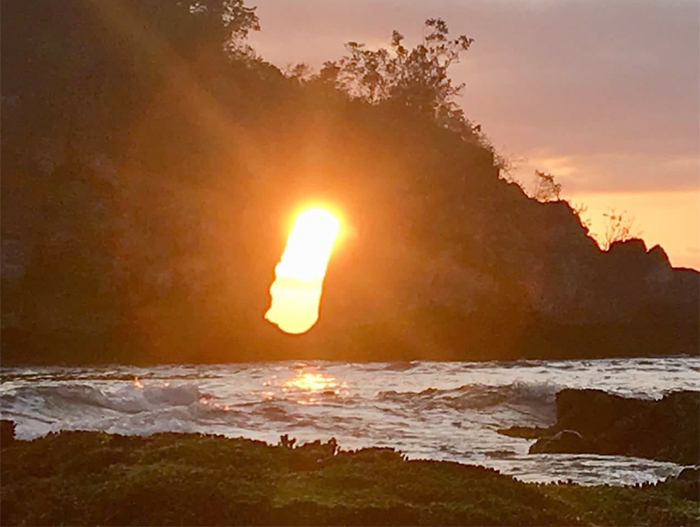 It is perched up on the mountain at Thousand Island (Pulau Seribu) viewpoint near Atuh Beach. 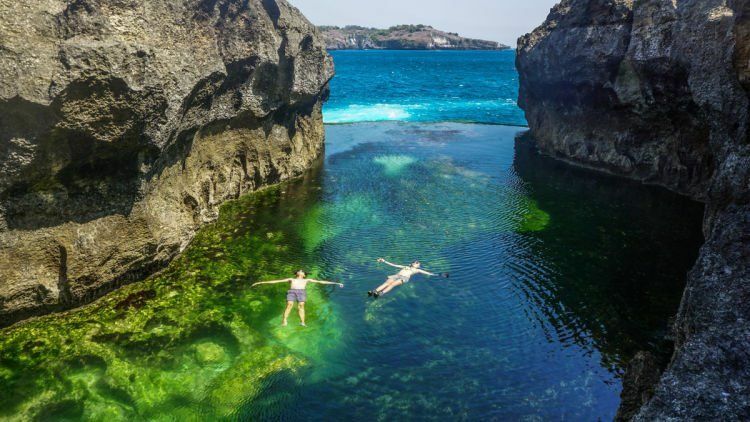 this place has landed itself on the Nusa Penida bucket list of many travelers. 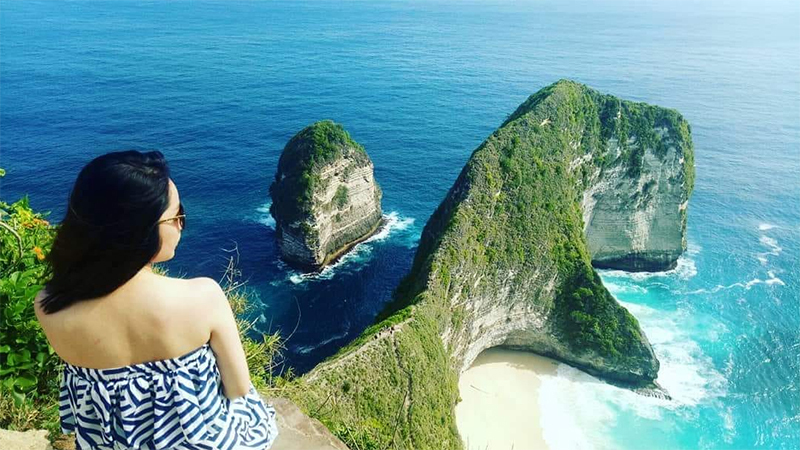 Thousand Island Viewpoint is definitely one of the most spectacular spots to take in the ocean breeze and spend a moment appreciating exactly where you are. 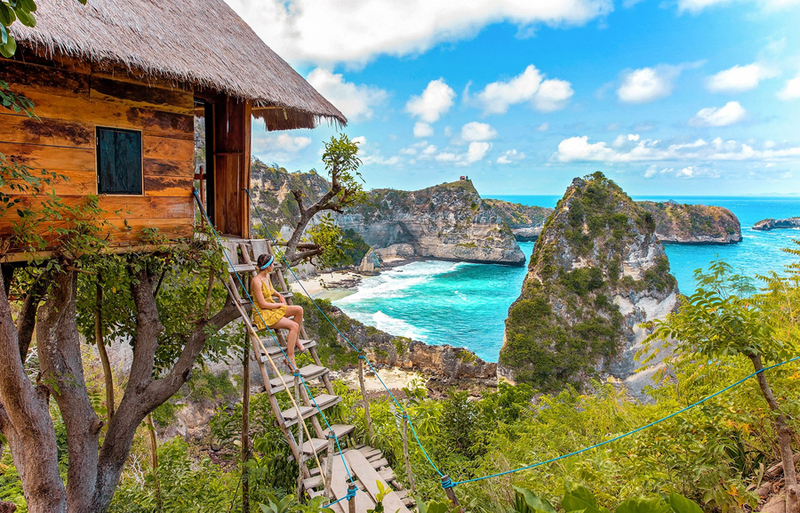 you can spent a good hour just relaxing on the cliff overlooking the islands and chilling out. 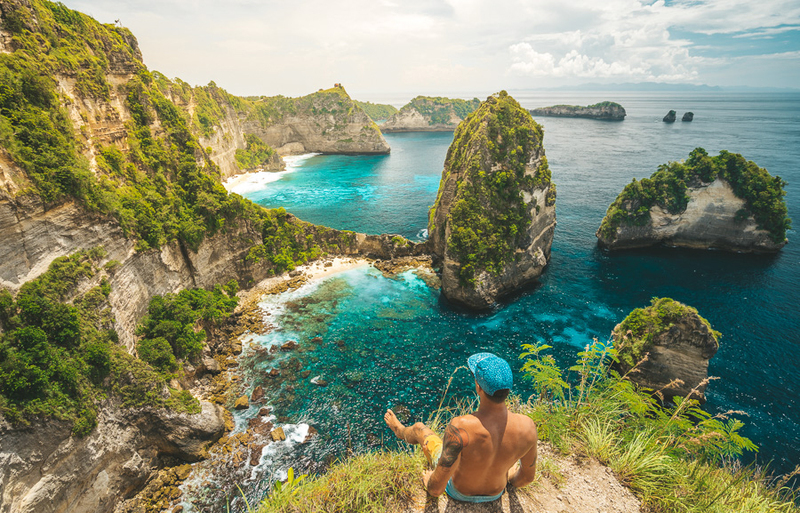 Once you walk down from the parking area you get an entire view of the cliff and beach, as well as other view points and instagram worthy spots such as the tilted tree you can climb up. Once you walk to the t-rex view point. 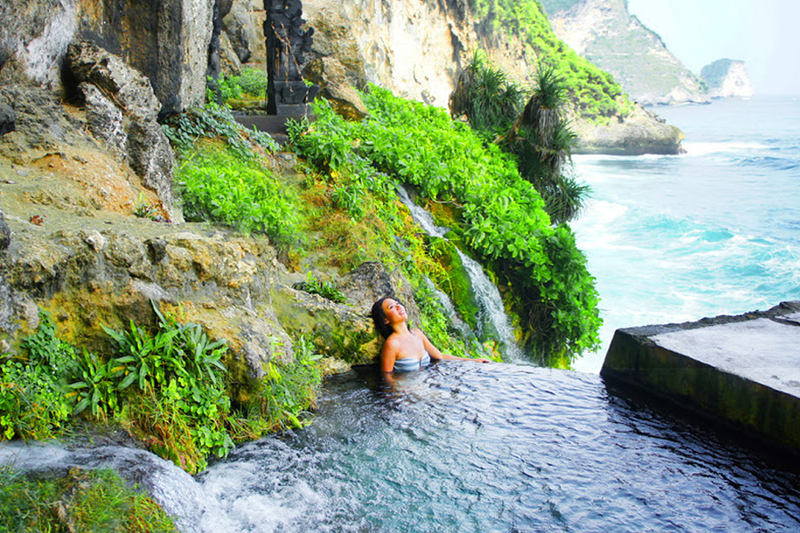 Peguyangan Waterfall Nusa Penida is an iconic spot for tourists and locals, most widely known for the Nusa Penida blue stairs. You can heard the waterfall was a little underwhelming, if not non existent, but the cliff edge views made up for it. 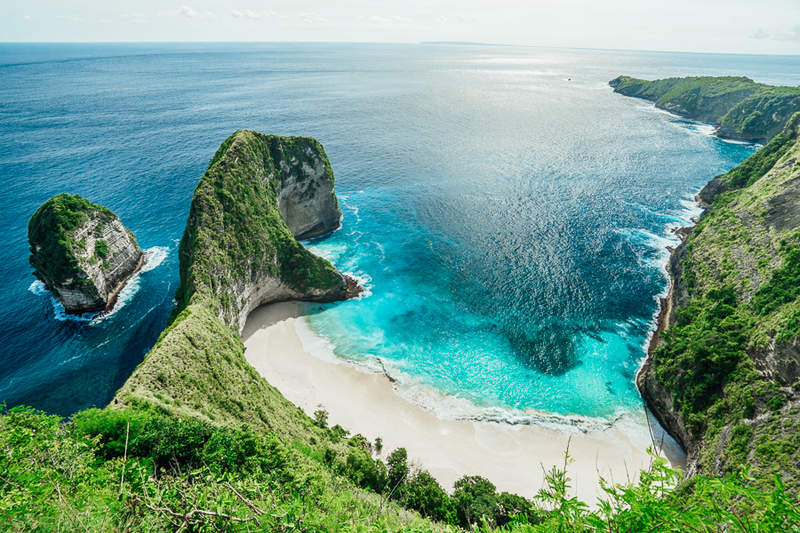 Ready for amazing journey to Nusa Penida Island? We are constantly working to improve our Best Services #1 priority.